says Harald Krüger, Chairman of the Board of Management at BMW AG. We have more electrified vehicles on the road than any established competitor and are committed to expanding our activities in the field of electric mobility as part of our NUMBER ONE > NEXT strategy. By 2025 we will be offering 25 models with an electrified drive system – of which 12 will be pure-electric. With the BMW i Vision Dynamics we are showcasing how we envisage future electric mobility between the i3 and i8: a dynamic and progressive, four-door Gran Coupe. We are therefore electrifying the heart of the BMW brand and, at the same time, elevating BMW i into a totally new dimension. BMW i is a byword for visionary vehicles and a new understanding of premium mobility focused squarely on sustainability. 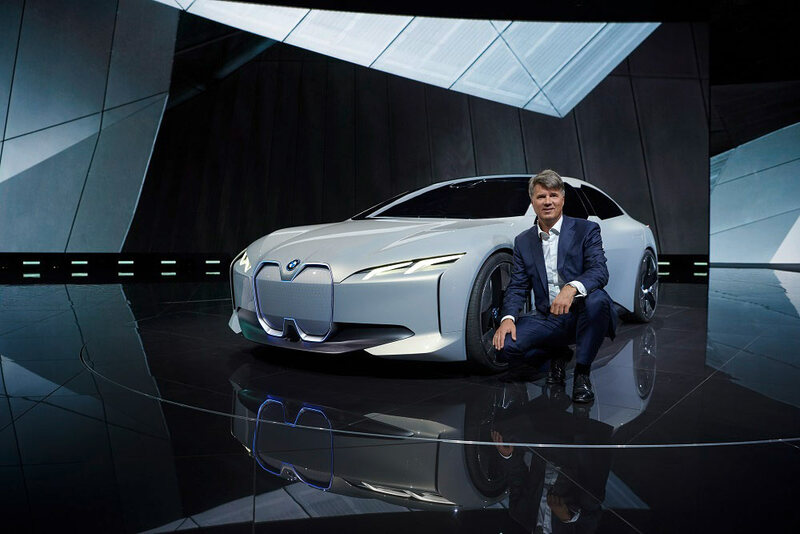 “BMW i is the innovation driver for the BMW Group,” explains Klaus Fröhlich, Member of the Board of Management at BMW AG, Development. Here, visionary solutions and future-ready concepts become reality for the first time. But BMW i also acts as a spearhead of innovation for our other brands. 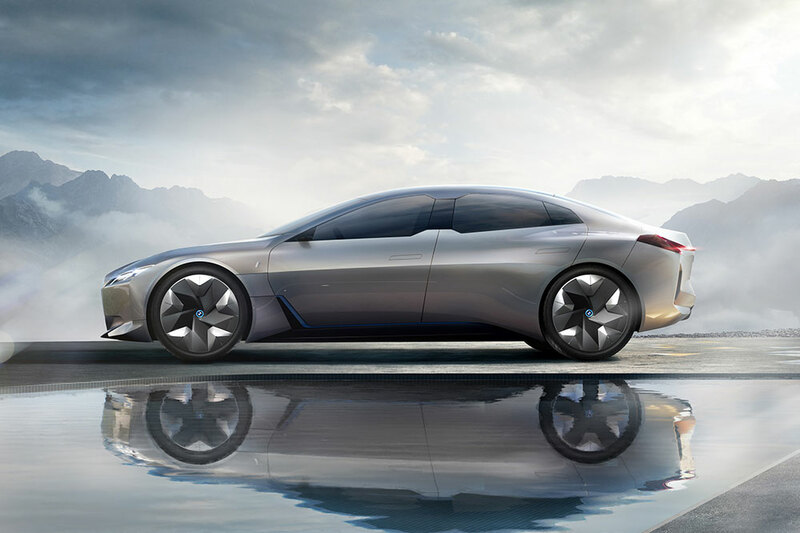 The BMW i Vision Dynamics allows us to show right now what another electric BMW might look like. And BMW has demonstrated its talent for turning visions into real life throughout its history. The inspirational design of BMW i models is particularly effective in both flagging up the brand’s pioneering role visually and making it something people can experience. 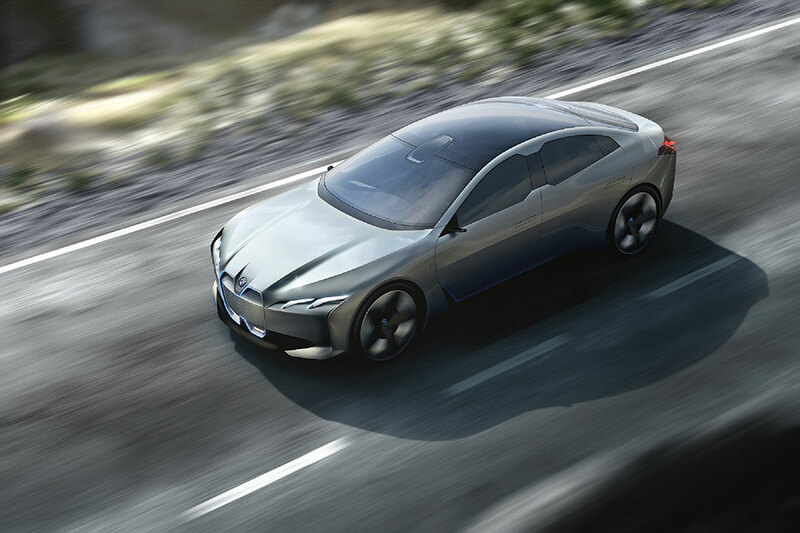 With the i3 and i8 we have designed a revolutionary city car and a revolutionary sports car,” says Adrian van Hooydonk, Senior Vice President BMW Group Design.